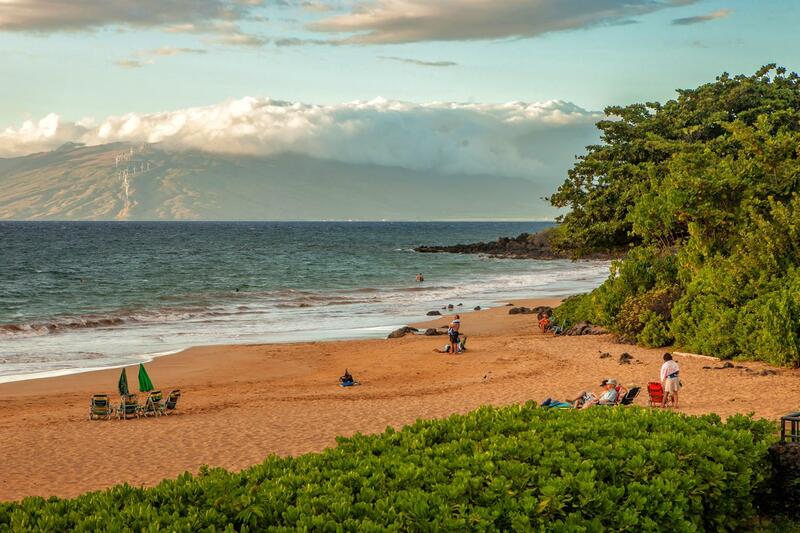 Vacation Rental 178 Makena Rd. Welcome to 178 Makena Rd. !